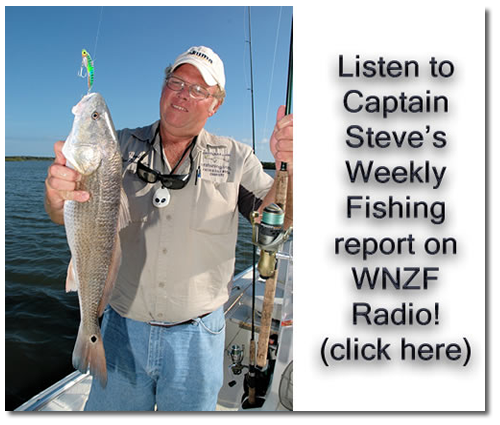 Hello everyone this is the St Johns river Bass fishing report with Capt Steve, I guided Indiana another longtime customer of mine. the temperature was about 77 to 78 degrees Sunny and the Fish were biting, We were fishing with wild shiners. When I would finally find them they would be up and around the grass Mats we would go and run the shiners up underneath the mat They was the stacked up under the mats. We caught around 30 bass today up to 4 pounds, and it was just it was great day. they are longtime customers mine, and I was glad to go out with them again. 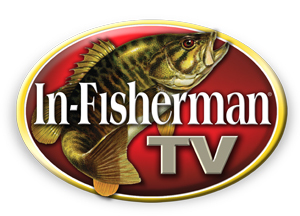 it’s good to have folks coming down from up North and go out and really be able to enjoy their self thats all for today .Give me a call and Let’s go do some fishing For all your freshwater fishing adventures go to bassonline.com This is Capt Steve tight lines until next time.